Hong Kong-based 3PL Kerry Logistics is set to enter the Pakistan market, part of its commitment to helping Chinese cargo interests realise the country’s Belt and Road initiative. The China-Pakistan Economic Corridor (CPEC) is one of the key schemes of the initiative, and Kerry has launched a new subsidiary in Pakistan to provide air and ocean freight, road freight to Afghanistan and China, project logistics and inland trucking services via offices in Karachi and Lahore. Robert Tan, MD South and South-east Asia for Kerry Logistics, said: “We are extremely excited about the economic development of Pakistan in the past five yearsand are committed to developing an overland transport network for road, rail and intermodal freight services in Asia. 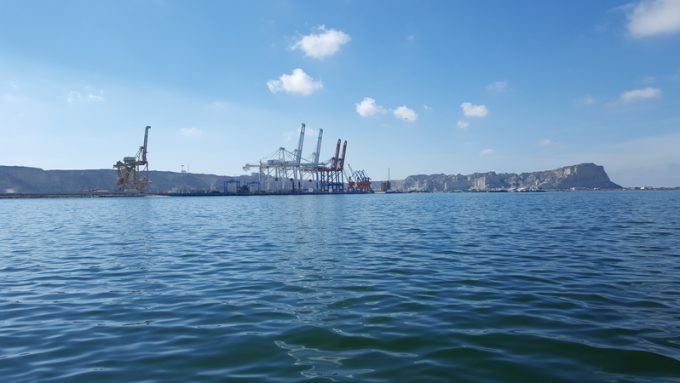 It is the second major investment by Kerr to support Belt and Road, following a deal in July to build a new container terminal at the Georgian port of Anaklia. CPEC is a huge infrastructure development plan to link China with markets in Central and South Asia, as well as to open new trade and transport routes across Asia, and is building a 3,000km economic corridor of roads, railways and oil and gas pipelines from Kashgar, Xinjiang, in north-west China, to Gwadar Port in southern Pakistan. 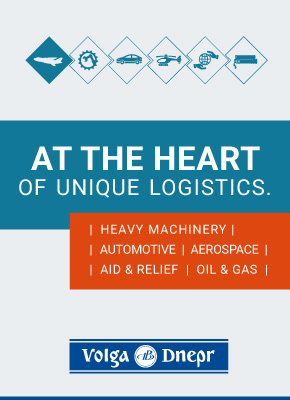 Through its member company, Lanzhou Pacific Logistics, Kerry is also offering multimodal freight solutions to customers via block-train and trucking services along the CPEC from China through Kashgar and Sost to Islamabad, Lahore and Karachi in Pakistan.